Your location:Home > News > GLA Membership-MARVEL FREIGHT LIMIT in Bangladesh. GLA Membership-MARVEL FREIGHT LIMIT in Bangladesh. House # 120, B-2, Road # 01, Block # F, Banani, Dhaka -1213. As successful freight forwarders, Marvel Freight Ltd. was established on 1998 to service private freight forwarding and logistics companies help overcome their challenges with growth and diversification. It is OUR MISSION to be YOUR LEADING GLOBAL PARTNER in providing cargo transportation, logistic management and marine consulting through innovative, value-added and state of-the-art practices for mutual benefit and profitability. Let’s welcome MARVEL FREIGHT LIMIT join GLA as Bangladesh membership. 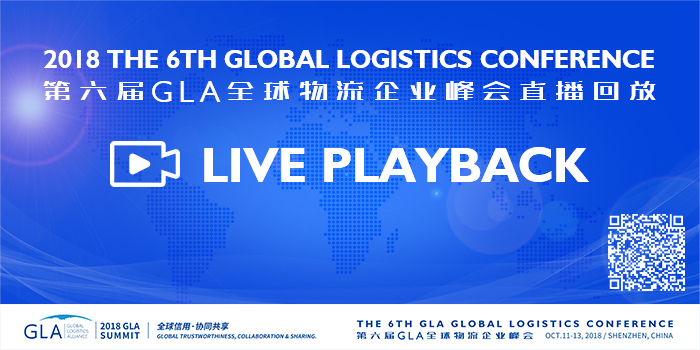 Prev：GLA Membership-M.K CARGO CO., LTD in ChinaNext：GLA Membership-ASL Worldwide in Pakistan.